Instagram has become one of the most important business tools around in recent years. Anybody trying to make a name for themselves will undoubtedly turn to Instagram first. Instagram’s rapid rise has also led to the rise of tools for beginning Instagrammers. Marketing courses from successful influencers, buying likes, and buying followers are all ways people have attempted to take their brand to the next level. What a shocking few number of people know is that running an Instagram is hard work. When so much effort is poured into consistent, interesting content, posting times, and following strategies, often on top of a full time job, it can be easy to burn out. Thankfully, there’s somebody who can do that for you: An Instagram manager. 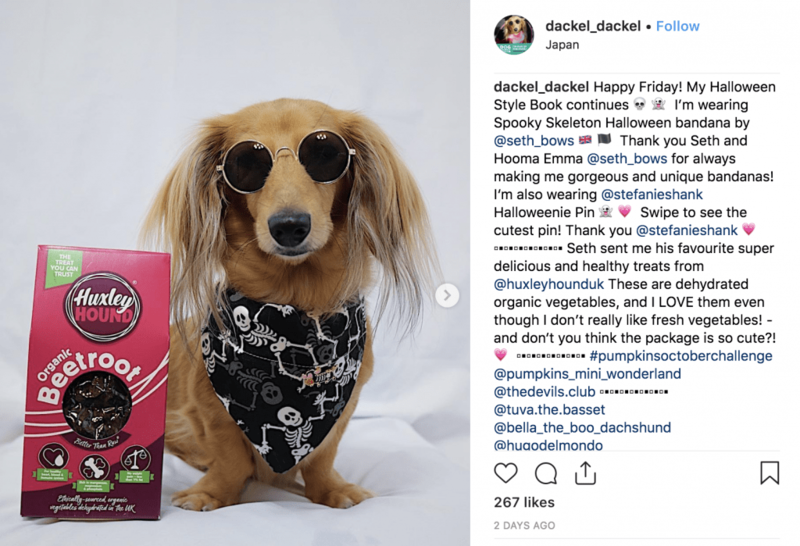 Keep scrolling to find out how an Instagram manager can promote natural engagement and take your brand to the next level. Perhaps you’re not convinced Instagram is something you should be taking seriously. After all, what does liking photos really have to do with advertising your business? A whole lot, as it turns out. 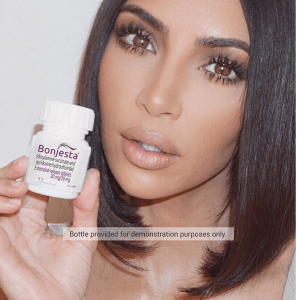 Kim Kardashian reportedly rakes in $250,000 for a single post on Instagram. But let’s look closer to home: Top tier influencers can make above $10,000 for a single post, where mid-tier can make between $1 and $5k. Bloggers and Youtubers have long used Instagram as a jumping point for their channels. They also use Instagram stories and polls as a way to directly engage with their audience and get feedback on their posts. In short, Instagram can transform your business from something your mom tells strangers about to a lucrative marketing platform. Having more followers with high engagement is crucial to the success of your business. Like always: it’s important to remember that all true success requires a little investment. Let’s get something straight right off the bat: Having an Instagram manager does NOT mean buying followers or likes. All followers and likes are 100% real. The only difference is the method it took to get there. Have you ever heard of Instagram engagement pods? People join a group and agree to like and comment each other’s posts within a few minutes of their posting. An Instagram manager does much the same thing, except that you don’t have to worry about actually doing anything. An Instagram manager likes and comments on posts and follows accounts focused in your niche on your behalf. You give them some information about your goals, and all you do is sit back, post, and keep focusing on creating amazing content! Seems easy enough, right? So easy you could do it yourself, even. Well, not quite. As we mentioned before, all that liking and commenting and following takes a lot of time. It also takes time and discernment to determine which accounts are the best fit for yours. For a beginning influencer, taking time out of an already busy day to create amazing content is demanding enough. Of course, you want that content to be seen, but you can’t afford to stay up four hours past your bedtime furiously refreshing Instagram to see who has liked your comment or followed you back. The time it takes to sustain a well-curated Instagram account just isn’t realizable for most people. Whether due to physical time or mental energy, building an Instagram is like having a second, full-time job. Most of us can’t take on and don’t want to take on another job – even if it is as fun as Instagram. An Instagram manager totally solves this problem and lets you focus on building that brand. Think of it like having your own personal outreach team. Having an Instagram manager is a splendid way to be able to focus on sharing what you really want to without stressing about follower count. I know what you’re thinking. Couldn’t I just buy followers and get the same result? Instagram’s ever mysterious, ever-changing algorithm is crystal clear on one thing: the more real people engage with your content, the more likely it is to get seen. In other words, your follower count is way less important than the percentage of the follower count that likes and comments and votes in your story polls. So, you could buy followers. But bot followers won’t like and comment, they will only follow. An Instagram manager is a real person, so they make sure that your engagement levels are high by participating in engagement themselves. An Instagram manager also focuses on your unique niche, which a bot follower won’t do. If your username is something like @katiearoundtheworld, it’s much better to be followed by @globalsnapshots than @kijytut1824569. An Instagram manager ensures that your audience is living and breathing and ready to engage. There are tons of different Instagram profiles with tons of different goals. We think it’s safe to say that all of them could benefit from using an Instagram manager. At Upleap we have businesses, students, photographers, entrepreneurs, celebrities, and many other types of customers. It’s about how the client envisions their Instagram and its growth. A targeted, tailor-made audience is a huge benefit to anybody, even if you consider yourself niche. Let’s say you run a gourmet dog treat online store. That’s pretty obscure. You yourself wouldn’t know where to begin finding similar accounts to engage with. This is where your personal Instagram manager steps in. They would target dog accounts, dog hashtags, other gourmet treat accounts. 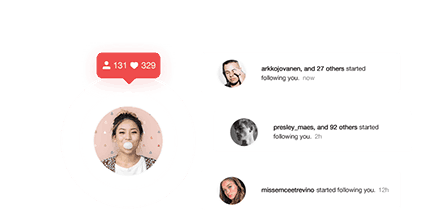 They follow, comment, view stories, and join engagement pods to ensure all the accounts you pick up are real and ready to engage with your content! Okay, dog analogy aside, here’s the point. No matter the niche, an Instagram manager can take your Instagram brand to the next level. You couldn’t really expect us to write this article without a bit of shameless self-promotion. Here at Upleap, we pride ourselves on being the best around. In all senses, Instagram hasn’t been around that long, and its marketing prowess is even more recent. We predict that Instagram will only get more and more popular, so the time to start building your account is now. At Upleap, we love Instagram so much that we started a whole business around it. That means we know Instagram in and out like the back of our hands. We feel proud to say that Upleap is the best Instagram manager around. Upleap matches you to your personal Instagram manager through a brief survey allows you to target not only the type of account you want to become, but the type of followers you want. 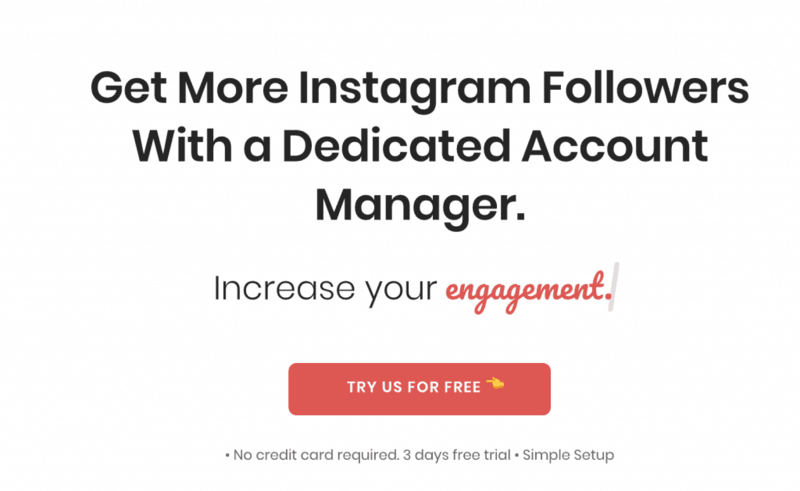 All followers gained by an Upleap Instagram manager are real, and so is their engagement. Upleap customers report faster account growth up to 30%. 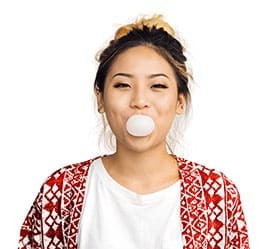 With reasonable pricing, a responsive team, and a easy to use interface, Upleap can help you achieve your influencer dreams. But what really sets us apart is that if you don’t believe us, you can try it yourself. Sign up here for a 3-day free trial of Upleap, no credit card required. Don’t take our word for it – get growing today. Victoria is an American expatriate currently based in St. Petersburg, Russia. Originally from Santa Cruz, California, she lived in Bordeaux, France before relocation to Russia's cultural capital. Victoria holds a BFA in Film and Media Studies from UC Irvine. She works as a copywriter and translator. An experienced travel blogger and vlogger, her main drive in life is discovering the jewels of lesser traveled cities. You can keep up with her travels on Instagram at @village_witch.